We are all about using Internet technology and social networks to help our clients grow their businesses online; WordPress is central to our approach. 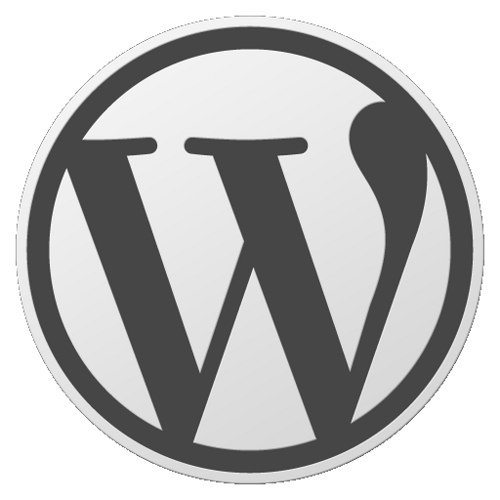 WordPress has many advantages for your business’s web presence; it is a reliable and fully-featured content management system (CMS), it is an Open Source software and so evolves quickly to adapt to new trends in Internet technology, its baseline functionality can be easily extended using third-party software. A WordPress portfolio site can be a great option for many businesses and a variety of WordPress plugins can transform the software into a powerful photo-blogging tool, which is perfect for keeping your portfolio up-to-date. Another way to manage your portfolio online is to integrate your Flickr account into your WordPress website. The Flickr community Flickr’s users represent a passionate global community of photographic enthusiasts. Your business portfolio can integrate with Flickr communities in your niche, for instance, by tagging your images with appropriate keywords. Support for sharing Flickr maintains its own social-networking tools, however the application allows dissemination of your portfolio through sharing tools. In this way, fans of your Flickr portfolio can share links to your portfolio in a viral fashion. Flickr’s basic service is free; the free account has limited monthly upload amounts and restricted access to organizational tools. Flickr’s Professional account, at $24.99, is very affordable and grants unlimited access to the platform’s tools and places no restrictions on monthly image upload.